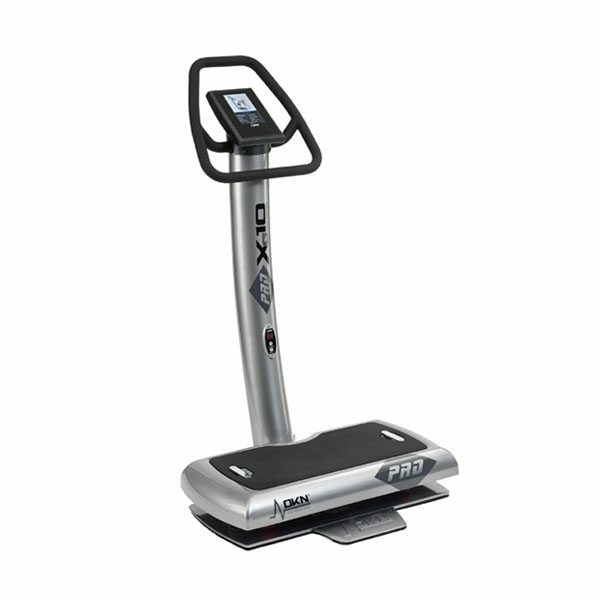 Commercial Fitness Superstore is here to assist in making an educated decision when choosing a DKN vibration plate product – products designed to help your clients experience the beneifts of WBV (Whole Body Vibration). 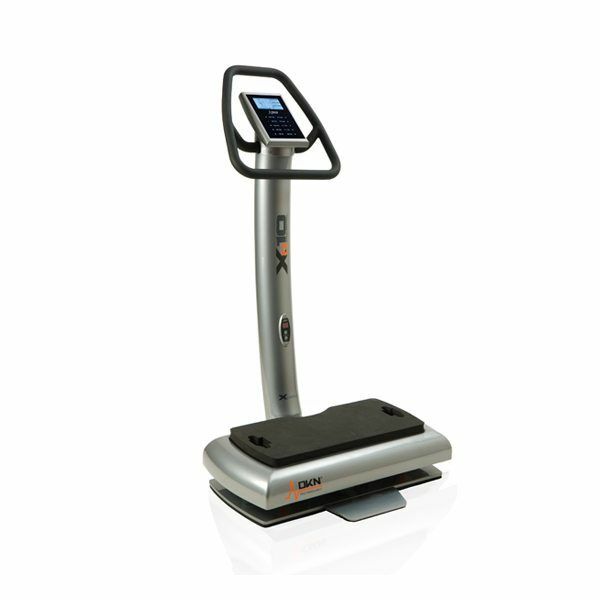 DKN Technology is a world-renowned global fitness manufacturer that focuses on Whole Body Vibration product, while providong machines that make it easy to use for those new to this modality of training. 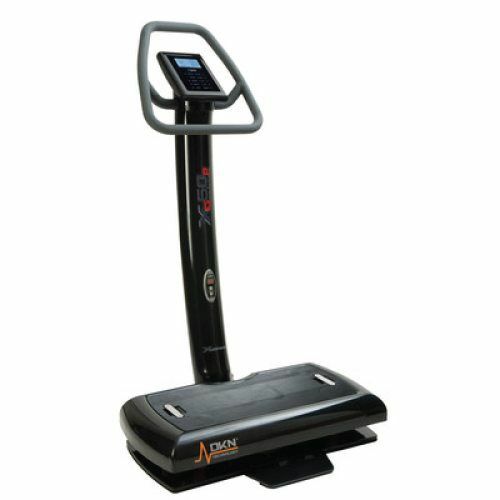 After years of research, DKN Vibration Plates are an outstanding lineup of machines that will address all your customer’s fitness, lifestyle, wellness and health needs.